Edith Head states that “you can have anything you want in your life if you dress for it”. Since last decade it has been observed the prospering of Pakistan’s fashion industry. With some of the best fashion designers on the bandwagon, it’s no wonder that our clothes are appreciated around the world. Gone are the days when only a select few ruled the fashion circuit. A mixture of traditional and modern looks is a repetitive theme for both well-established brands and developing designers. Fashion acquires over quickly dressing about your style that lasts for infinitely. The designer wears induce style in life. Once a person gets addicted to specific designer’s dresses He/she feels incomplete without wearing it. Pakistan’s fashion industry is growing fast and now it is ranked among the top fashion industries in the world. Our talented designers are famous for creating outstanding styles that give a sense of uniqueness when they go for those graces. Let’s meet with top 10 famous and successful designers in Pakistan. 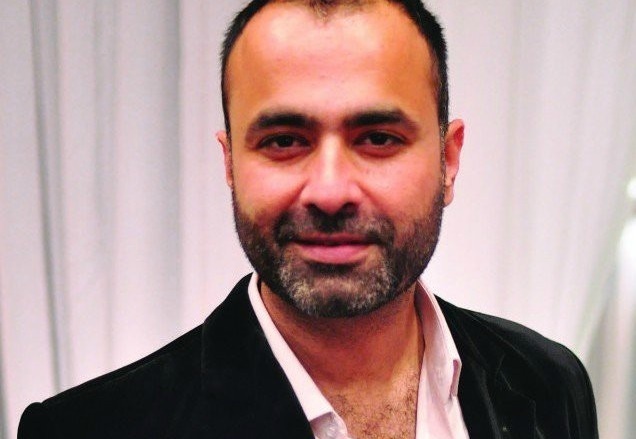 Hassan Shahryar Yassin, nicknamed as H S Y, is a Pakistani most famous fashion designer. He is known as the king of fashion industry not only in Pakistan but also worldwide. He started his career as a fashion choreographer in 1994. He holds his Hons degree in fashion designing and serves on the board of directors and the executive committee of the fashion institute. 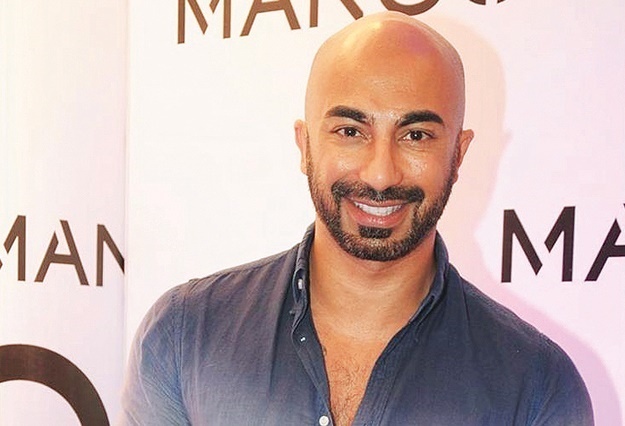 HSY is the most familiar fashion designer by his bridal couture and formal wears. Collection of HSY is really mind-blowing. 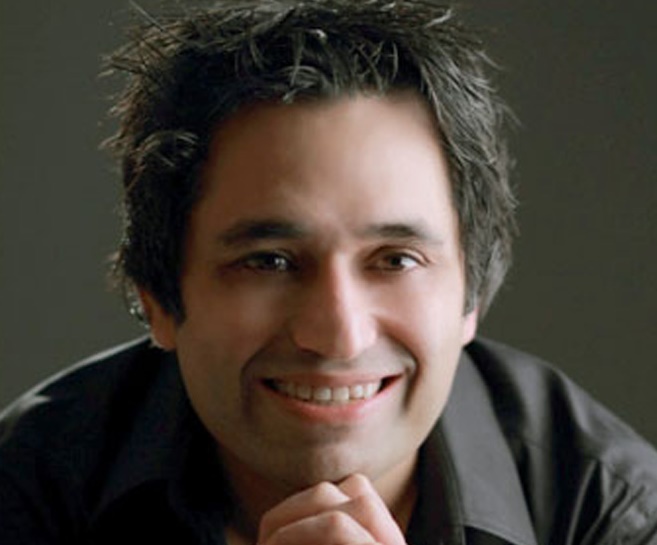 He is working as a choreographer as well as a designer to various shows in Pakistan and at international level. Deepak Perwani is one of the Pakistan’s best fashion designers. He is an actor as well. He is also a member of the Hindu Sindhi community of Pakistan. He is a multitalented personality of Pakistan. He started his career as a fashion designer in 1994. He adds Elegance and sophistication while designing so its designs are very much popular. A very widespread name of the fashion world. MARIA.B started in 1999 with an outlet where she was providing ready to wear fashion that reflected the well-designed combination of east and west. She contributes a new touch to ladies casual wears. Today it is providing fashion brand with couture, formal wear, lawn, linen and cotton all at affordable prices. She is also exporting her brand to 6 international countries including India, UK, USA, Bangladesh, UAE, and Qatar. 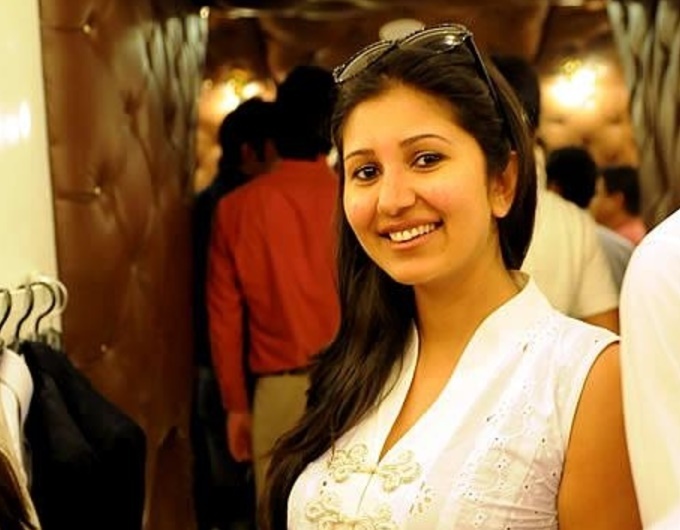 Nomi Ansari is the fresh, young and brilliant member of Pakistan’s fashion industry. He is also known as The King of colors he is famous for his party wears. He plays very important role in his customer’s life with his more special stylish dresses. His handsome collections consist of formal as well as casual wears. He has a selective and unique clothing line. This young man knows how to disuse an eastern design to a western one. He distinguishes from others by his cultural outfits. He needs no introduction having dominated the fashion background of Pakistan for more than twenty years. It is a big name of the fashion world. He is unique as he adds glamour to his dazzling styles. He participates in all national and international fashion weeks and bridal couture. 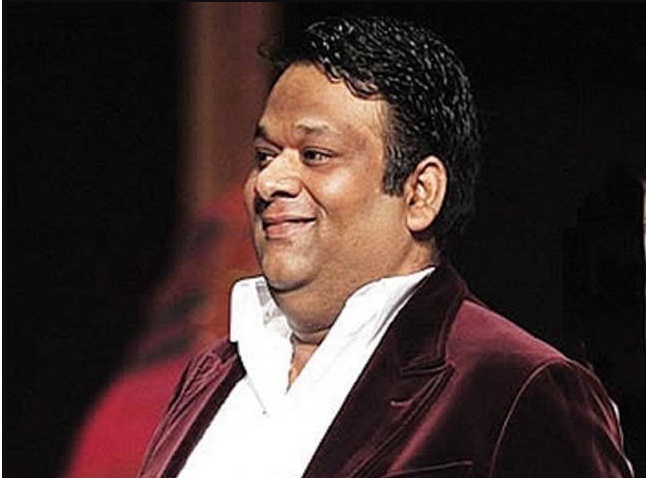 By making luxurious saris and lehngas he has outclassed in all areas of fashion. His studio offers a multitude of options to choose according to customer’s desires. She is one of the top-ranked Pakistani fashion designers known for the uniqueness of their work. This sophisticated lady took inspiration from Mughal which it is reflected from her work. Bunto Kazmi plays with colors and creates masterpieces with her innovative ideas. She represents Pakistani culture on different national and international shows. He is a popular brand of Pakistan as well as in USA, UK, and UAE. Asim Jofa a true planner started his career from jewelry designing and then extended it to casual, formal and party wear dresses. He studied at the school of fashion designing of Pakistan. Then he went the US for higher education. He was also acknowledged as the best designer in the world in 2012. 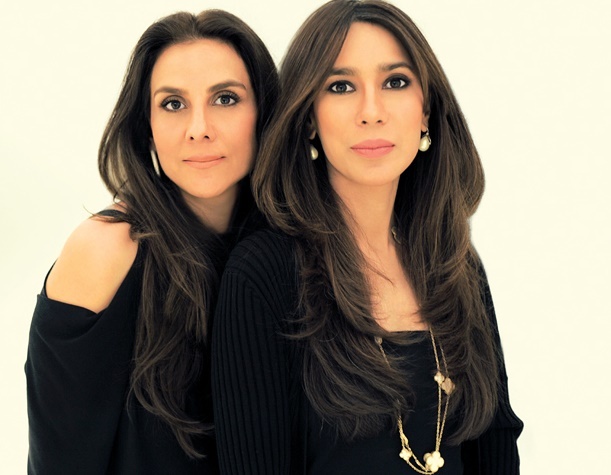 Sana Hashwani and Safinaz Munir are the two imaginative designers behind Sana Safinaz, which is the popular brand of the Pakistan. 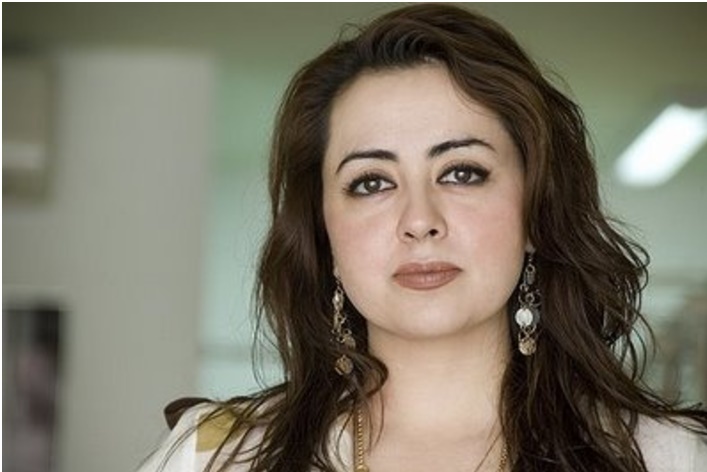 Among the list of top designers of Pakistan, Sana Safinaz ranking is always appreciable and admirable. Both are most popular ladies of our clothing industry. They are spreading their collections in all over the world. 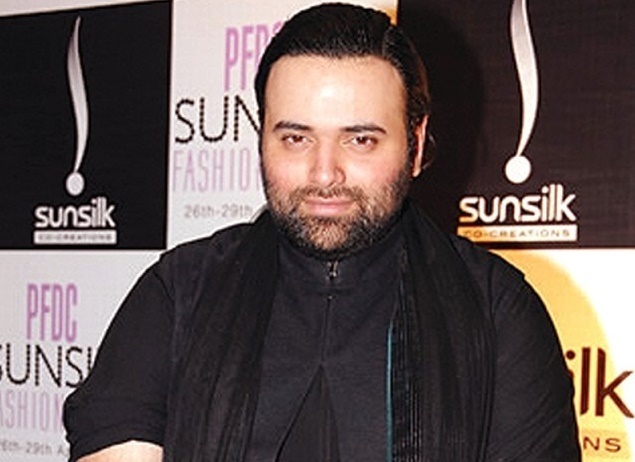 Fahad Hussayn is one of the well-known fashion designers of Pakistan. He is specialized in bridal wear dresses. 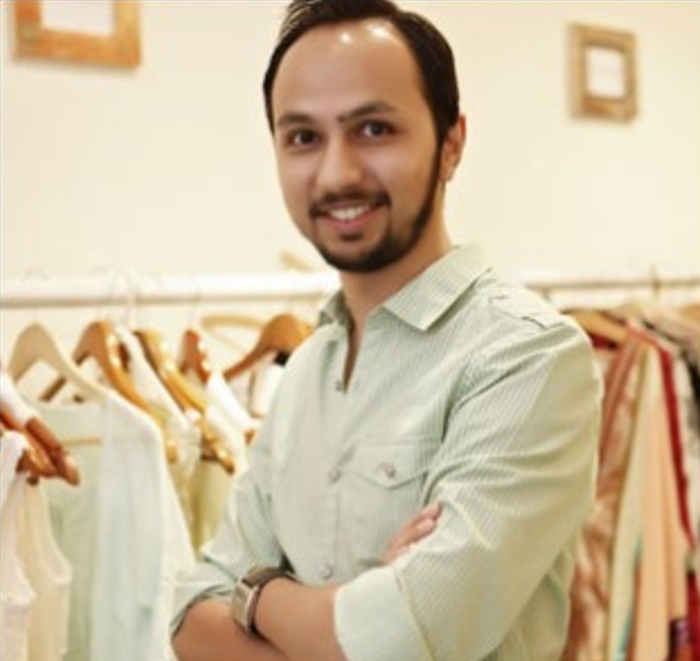 He was born in Faisalabad and started designing clothes for his family at a very young age. After doing O/A levels from Beacon House Faisalabad, he was enrolled at the Beacon House National University as a student of textile designing. Afterwards, he started his career in the same field. He has received a nomination in the competitive category of Best Upcoming Talent at the prestigious Lux Style Awards 2009. Zara Shahjahan is the well-known personality in fashion industry of Pakistan. Zara Shahjahan started her design career in 2004 after graduating from National College of Arts Lahore. 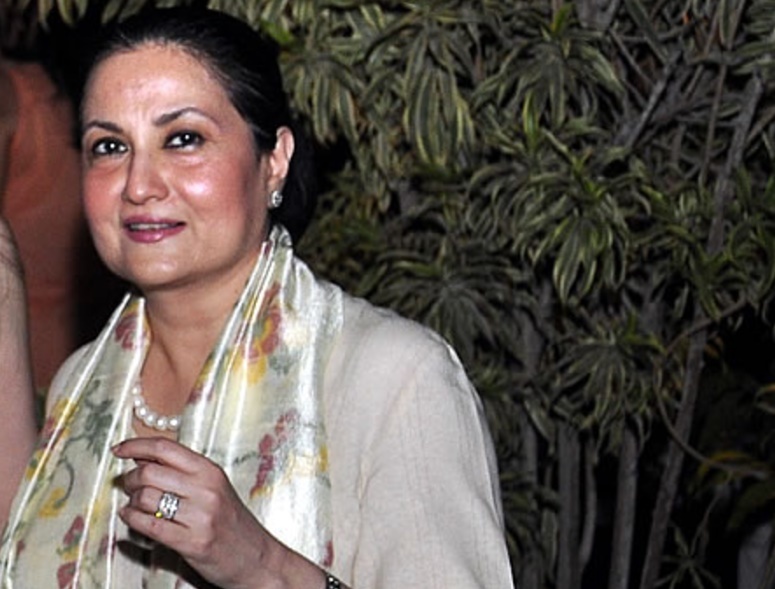 She opened her leading store in her hometown of Lahore in 2012. Her collection shows the culture and heritage of Pakistan. This collection is a combination of light linen with a perfect mix of heavy embroideries but marginally embellished.